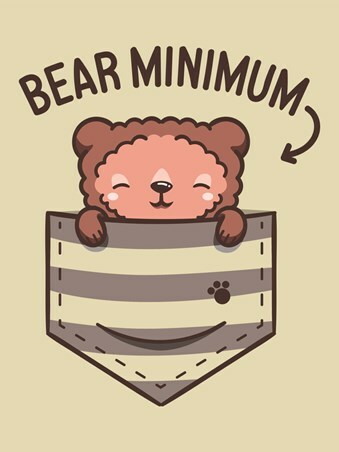 The teeniest tiniest little bear you've ever seen, he's small enough to fit right there in your pocket! 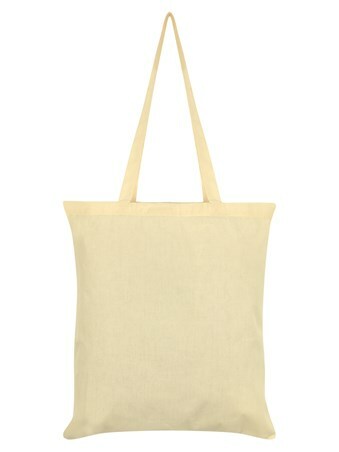 Making it his home, he's happy to feature on this adorable tote bag, so you to can have your very own pocket pal. Snuggled down drifting off to sleep, make sure you don't wake him! 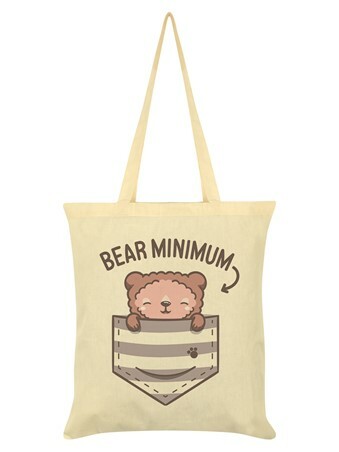 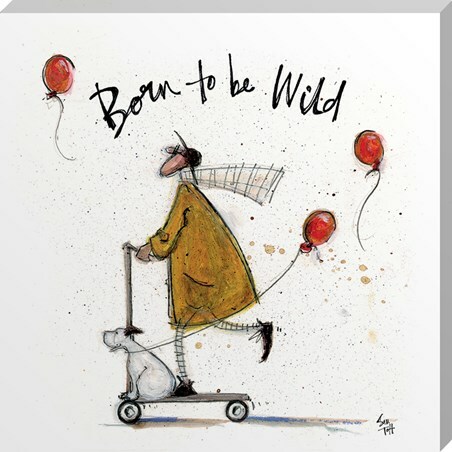 High quality, framed Bear Minimum, Pocket Pal tote bag with a bespoke frame by our custom framing service.